Production-wise, the pack is inspired by artists like Hardwell, Eric Prydz, Alesso, Swedish House Mafia, Tiesto, Nicky Romero, and Avicii. 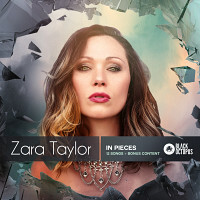 In detail, you'll find fifteen pounding Construction Kits covering all the essential instrumentation, from cone-shattering kicks, explosive fills and deep basslines to lush plucked synths, emotive chord progressions and dramatic filter effects. 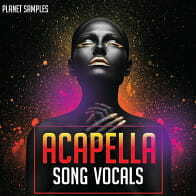 At the heart of this product, however, lies complete vocal takes including verse and chorus sections, all expertly performed, processed and produced. 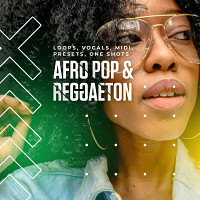 You can use these vocal arrangements to form the foundation of your track, or chop and edit them into vocal fragments to create something completely new. 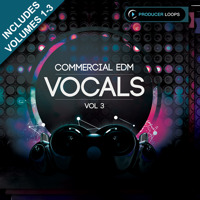 Like so many other Producer Loops products, 'Commercial EDM Vocals Bundle (Vols 1-3)' includes MIDI files for the majority of musical phrases heard in each Kit, allowing you to seamlessly mix your favourite synths and samplers with the sounds contained in the pack. 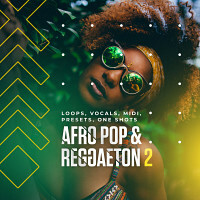 While the supplied ACID/WAV & Apple Loops content is extremely flexible and powerful, MIDI has the added benefit of allowing you to go to extremes of pitch and tempo beyond which the loops were originally recorded, with no time stretching or pitch shifting artefacts. 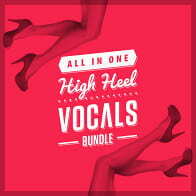 Furthermore, you can make tweaks to the riffs so they fit perfectly into your existing mixes. 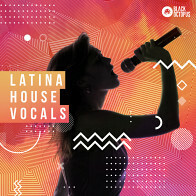 Entire songs of Latin fused Vocals for your next production!